I am truly honoured to have been awarded the China-Chile Fellowship. This joint fellowship award from the Chinese Academy of Sciences (CAS) and the National Commission for Scientific and Technological Research (CONICYT) of Chile grants me numerous, exciting opportunities to continue to contribute to advancing our knowledge of galaxy evolution whilst developing skills in observational astronomy. Though I will still be primarily based in my current office at the Institute of Physics and Astronomy of the University of Valparaiso, my host institute in Chile, I will also be a Fellow of the School of Astronomy and Space Science at the University of Science and Technology of China. I aim to strengthen ties between the Chinese and Chilean astronomy communities via my proposed research program to be conducted at these two institutions. 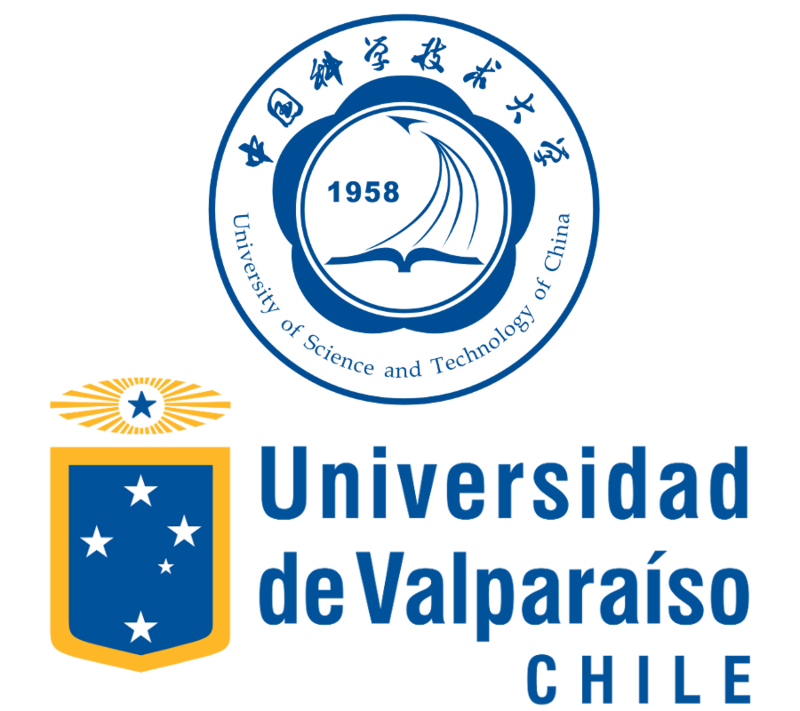 The research itself will be a continuation of my recent work with the Valparaíso ALMA Line Emission Survey (VALES), focusing on my two main projects. One is to further study the calibration between the dust continuum luminosity and the molecular gas content of galaxies using direct measurements from ALMA observations, instead of the indirect estimates of the dust continuum used in my most recent paper. Whilst this project will utilise the global, integrated measurements for a sample of galaxies, the second project aims to provide a complimentary study (also with ALMA) of the dust-to-gas ratio on spatially-resolved scales across the disks of three star-forming face-on galaxies. The award of the fellowship and the recent acceptance of the ALMA proposals central to these projects will hopefully provide the highly-desirable combination of data plus resources that will allow me to do some exciting science! In addition, I’m also aiming to publish my analysis of the physical conditions in the interstellar medium via the modelling of emission lines observed by the Herschel Space Observatory. I really, really appreciate the chance to spend the next two or three years as a Research Fellow, doing what I love. I’ve already had a very successful and rewarding time as a researcher in Valparaíso, and I aim to keep building on this success. I want to publicly thank CASSACA and CONICYT for this award. I also thank the people who have supported me on my adventures in astrophysics: my supervisors and mentors Luca Cortese, Maarten Baes, Edo Ibar and Yongquan Xue, and my friends and colleagues around the world (you know who you are). I could not have made it this far without the love and support of my family. Thank you.